Height:- 104.5cm each section exactly half that. There is around 50-100 high definition super-sized pictures at the bottom of this page. Louis XV style two-drawer commode, late 19. th century. Beveled cream marble top with pink accents. Scrolled acanthus mounts typical of Louis XV style. Style: Louis XV. Condition: Very good antique condition. 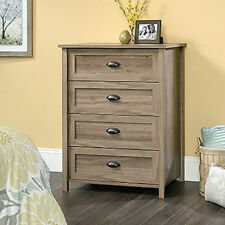 Along with wardrobes, armoires, and nightstands, dressers provide necessary bedroom storage. 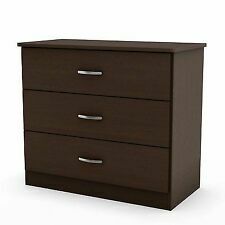 Useful for clothing like pajamas and underwear, dressers come in a plethora of designs and colours to match your existing bedroom furniture. Whether you need two drawers or six, chests of drawers come to the rescue with traditional or modern storage solutions that provide the storage you desire in the most fashionable way. 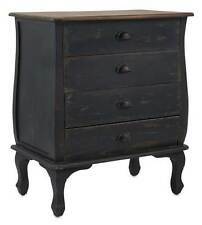 What's the difference between a dresser and a chest of drawers? 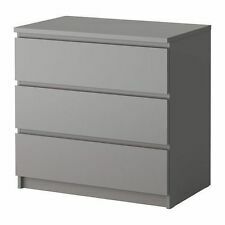 A chest of drawers is usually more vertical, and is simply a set of drawers stacked on top of each other, while a dresser is a horizontal, larger piece that offers two sets of drawers side by side. 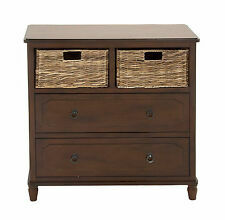 A chest of drawers is perfect for people who need minimal storage or are short on space. From tall, skinny towers with multiple drawers, to shorter styles with only two or four drawers, these chests also offer a flat space on top for knickknacks or accessories. Opt for old-fashioned, durable brown wood designs, or pick from more modern pieces in sleek black shades. Combination chests that offer a door conceals storage shelves for more spots to keep clothing. 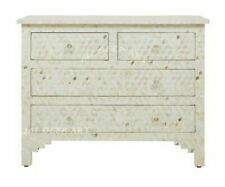 One of the focal points of any bedroom, a dresser typically matches the bed to create a beautiful bedroom set. 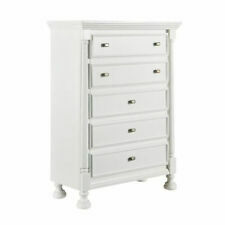 Most dressers have at least four or six drawers in an elongated design that takes up more room than a chest of drawers. 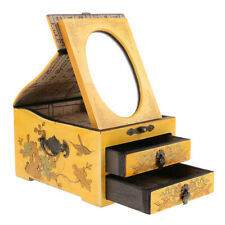 Place frames, jewellery, or other items on top of the dresser. 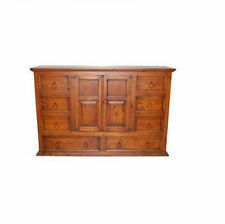 Some dressers come with a mirror attached, and may offer a combination of drawers and shelves for storage. From shabby chic to cherry finish Shaker pieces, there are many designs to decide from that make your room feel complete and offer plenty of space for clothing and accessories. A drawer stand is a cool choice, offering shelves with slide-out drawers made of fabric. It's a lightweight, easy to use option that fits in tighter spaces and goes easily into a bedroom or bathroom for expanding storage space. A wicker chest offers generally the same idea, but instead of fabric baskets, the baskets are wicker, offering an attractive and appealing option for any room. 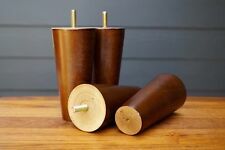 These are versatile enough to also work well in an office or media room for multiple types of items.